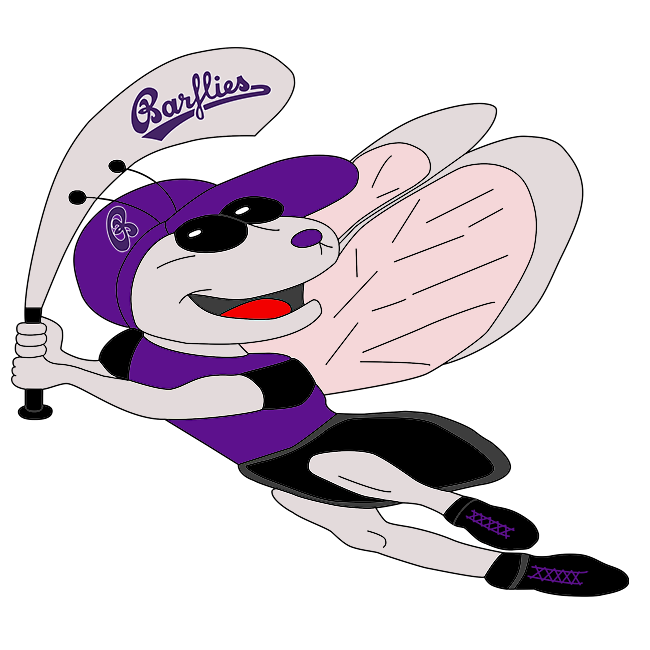 Bochum Barflies vs Paderborn Untouchables III – Bochum Barflies e.V. BarLiz I and Untouchables Paderborn played an action-packed back-and-forth game that saw BarLiz I coming away with a 15-12 victory. The game was tied at 12 with BarLiz I batting in the bottom of the seventh when Sang Hyun Cho singled on a 2-0 count, scoring two runs. There was plenty of action on the basepaths as BarLiz I collected 15 hits and Untouchables Paderborn had 14. BarLiz I opened up an early lead in the second inning when Rahn threw a wild pitch allowing two runs across the plate for BarLiz I. After Untouchables Paderborn scored four runs in the top of the fifth, BarLiz I answered with four of their own. Untouchables Paderborn scored when Marvin Jarocki’s wild pitch allowed one run to score for Untouchables Paderborn, an error scored two runs for Untouchables Paderborn, and Heimann grounded out, scoring one run. BarLiz I then answered when Martin Müller singled on a 1-2 count, scoring two runs, Frederick Meese singled on a 1-2 count, scoring one run, and an error scored one run for BarLiz I.
Jarocki was the winning pitcher for BarLiz I. He surrendered four runs on five hits over five innings, striking out four. Hermann took the loss for Untouchables Paderborn. He lasted two innings, allowing five hits and four runs while striking out two. Christian Theis started the game for BarLiz I. He allowed nine hits and eight runs over four innings, striking out three Rahn started the game for Untouchables Paderborn. He went six innings, allowing 11 runs on ten hits and striking out ten. BarLiz I saw the ball well today, racking up 15 hits in the game. Jarocki, Müller, Theis, Laudien, Arne Ulrich, Cho, and Meese each managed multiple hits for BarLiz I. Jarocki led BarLiz I with three hits in five at bats. Untouchables Paderborn had 14 hits in the game. Großöhme, Rahn, Hermann, and Nieslony all collected multiple hits for Untouchables Paderborn. Untouchables Paderborn tore up the base paths, as two players stole at least two bases. Nieslony led the way with three.